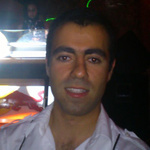 Are you repeating the same actions over and over and wish if you have soem kind of automated program to do that for you? Then you have come to the right place. 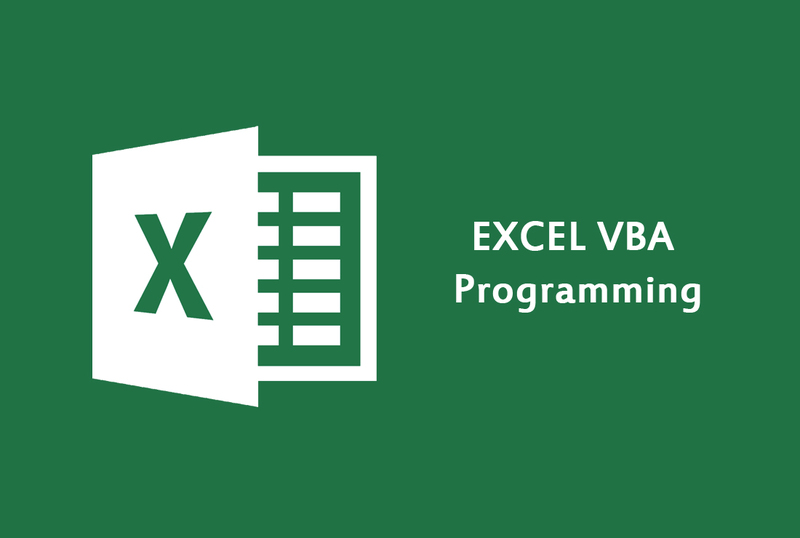 I will create for you a VBA macro in excel to automate anything you wish. 1. Description of what you want the macro to do.